A man has been arrested after a 15-year-old girl was inappropriately touched on board a train travelling between High Wycombe and Princes Risborough. 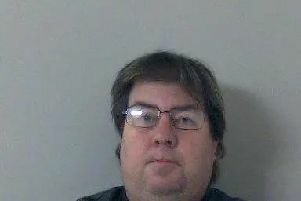 Luke Hollyfield, 52, of Roman Road, Wheatley, has been charged with sexual touching and possession of a controlled drug in relation to the incident on Sunday March 1. He has been released on bail to appear at Oxford Magistrates Court on Tuesday April 7.